Today Premier Cooling Ltd took delivery of a new service van. This shows continued growth at Premier Cooling Ltd. 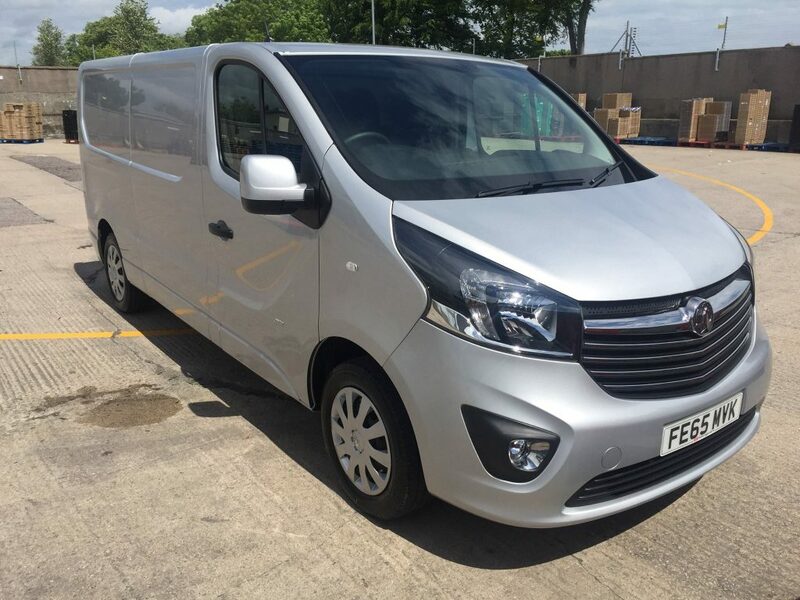 The new van will be a valuable asset to the company as it will allow us to carry more stock to increase the chance of a first time fix. Vehicle to be branded shortly.